Click here to claim Quetzalcoatl. 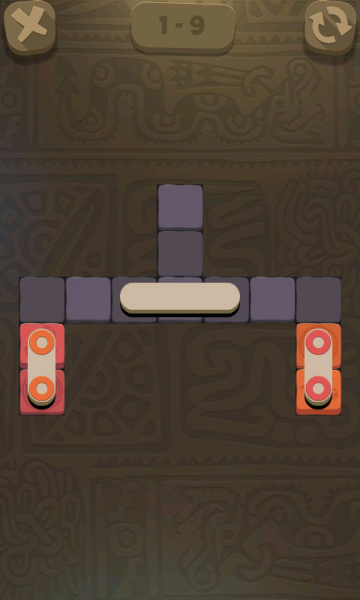 Quetzalcoatl - is your new challenge! 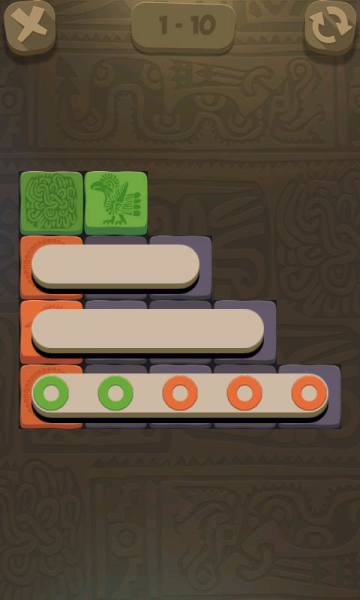 Enjoy yourself in the new world of great puzzles with Quetzalcoatl's snakes! Be prepared to push the limits of your brain! Dozens of hours of gameplay are awaiting you! 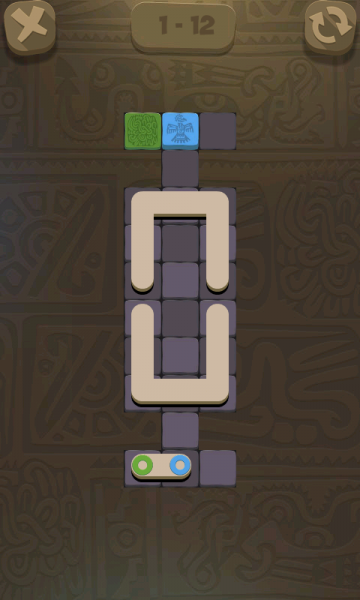 -Constant updates with new levels every week! 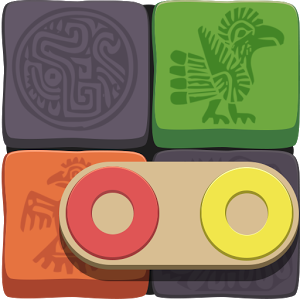 Download Quetzalcoatl from these app stores today.